Lucy Smoke is a self proclaimed creative schizophrenic. She suffers from severe wanderlust and enjoys people watching to find her next character. 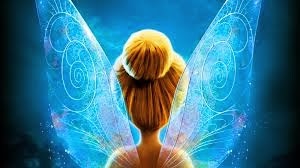 Who knows, maybe you're in one of her stories as well. 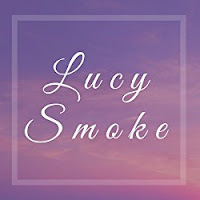 Lucy Smoke is a writer of dark romance, new adult romance, and young adult romance. 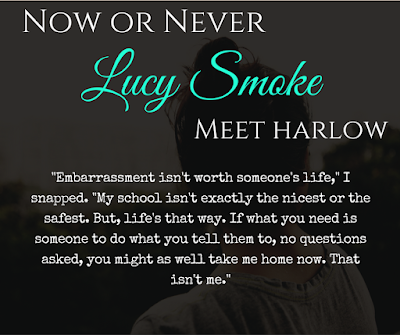 Many of her novels experiment with newer sub genre's such as reverse harem. 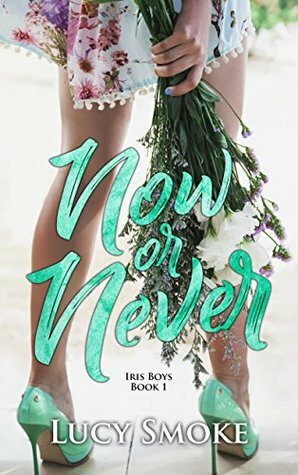 You can like her facebook page and keep up to date on her teasers for future novels and chances to win free books and prizes!